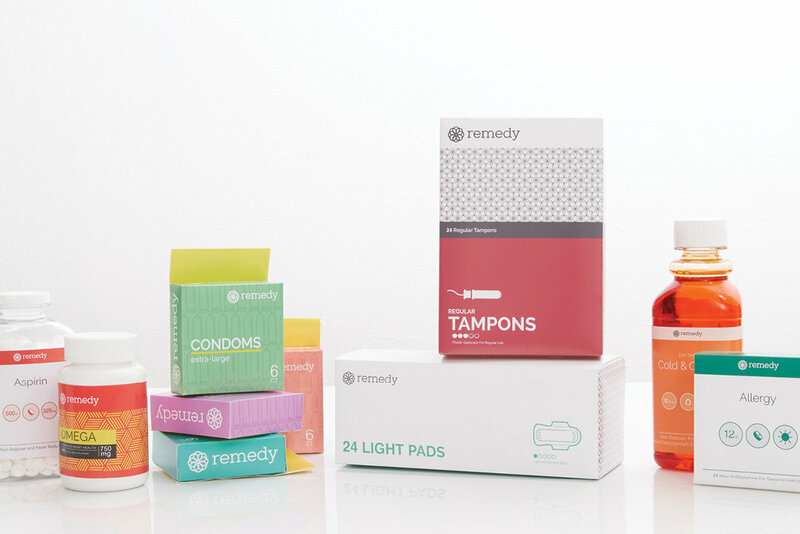 This retail store is a whole new way for college students to shop. Makeshift is the brand and store that encourages and inspires students within their first few years of living on their own to create a space that they can call home. 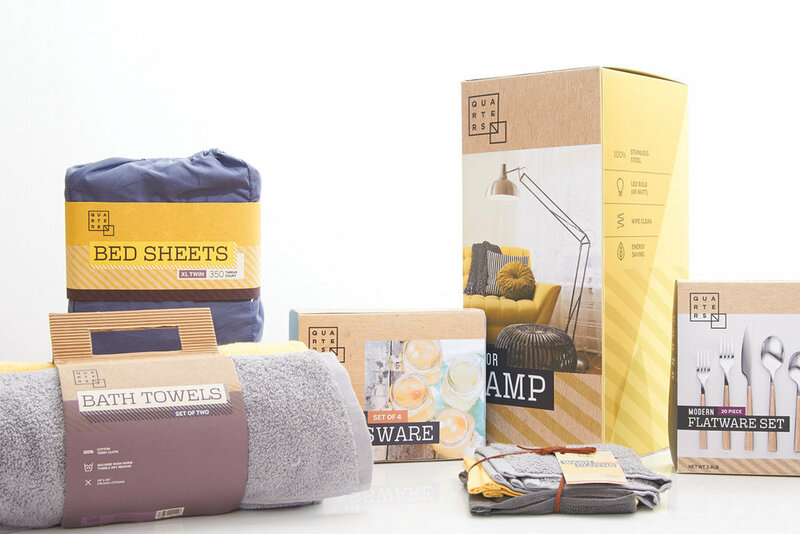 Makeshift intends on providing their customers with all the essential needs for a college student.